Little Baby Funny Boy In Suit Sitting. On White. Stock Photo, Picture And Royalty Free Image. Image 54117987. 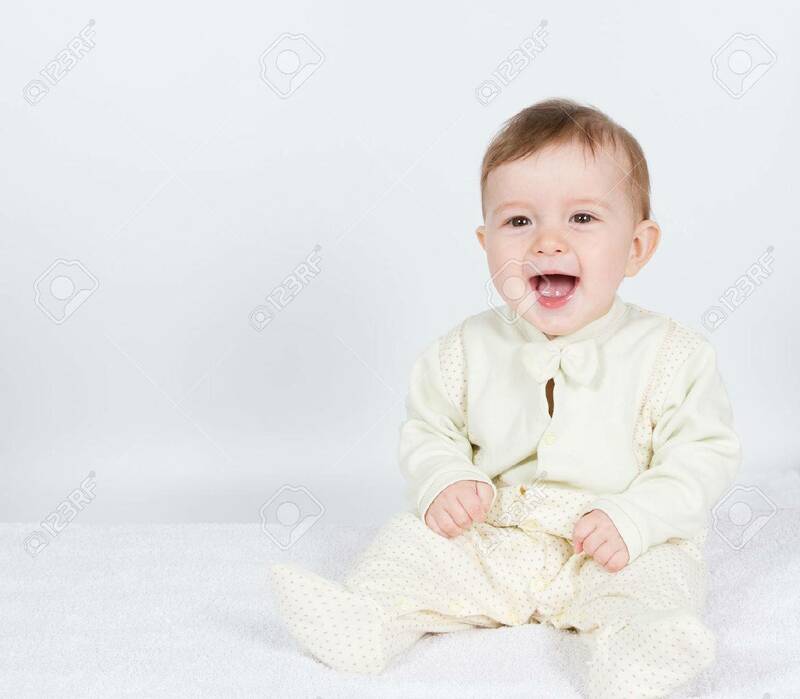 Stock Photo - Little baby funny boy in suit sitting. On white. Little baby funny boy in suit sitting. On white.